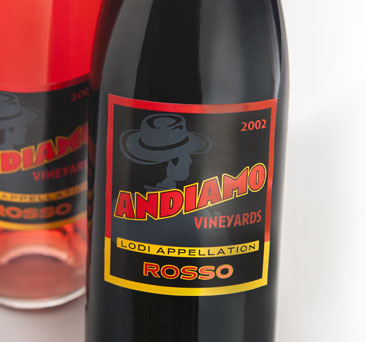 Acme’s distinctive typography and label designs complement the winning vintages of this West Coast distributor specializing in boutique wineries at home and abroad. 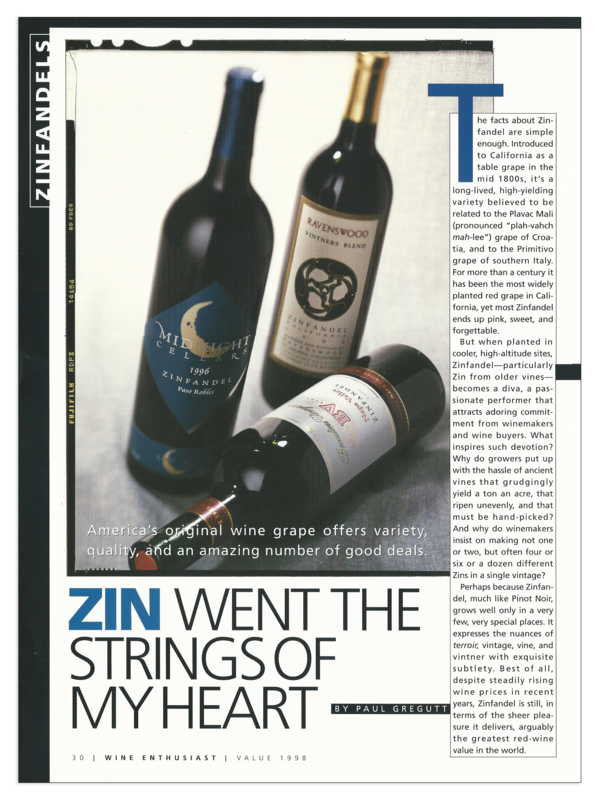 Wine Enthusiast began their rating of Midnight Cellars Zinfandel, "Beautiful label, beautiful wine" (pictured with the iconic Ravenswood label by David Lance Goines no less!). 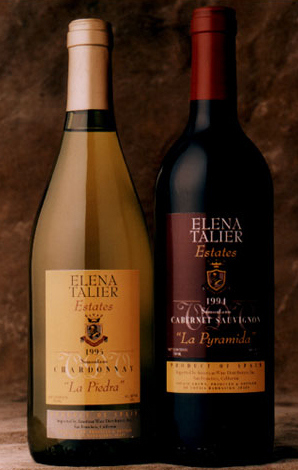 Dominion contracted Acme to design labels for a number of boutique wineries around the globe. 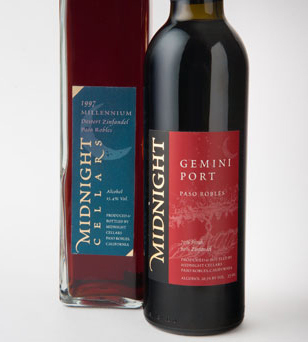 To fit bottle specs, new label designs along with a custom illustration were developed for Midnight's Dessert Zinfandel and Gemini Port. 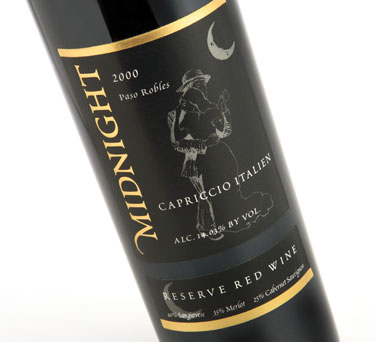 Midnight wanted to preserve the integrity and look of their packaging but also provide a new look for a reserve red, which included a custom illustration. Winemaker Mark Newman wanted a play off a fun, retro style, so we developed a shadowed figure, again a custom illustration as a ghosted background. 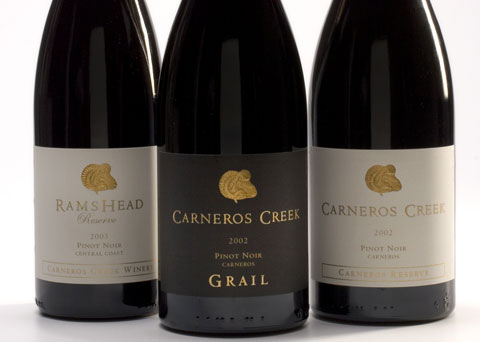 Carneros was looking for a classic style, incorporating a gold emboss and matte textured label stock. 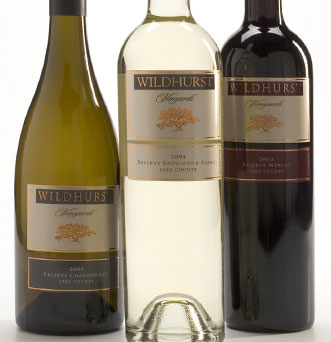 Wildhurst needed a redesign to upgrade from their standard look, so we added a dual label along with some gold foil to highlight their logotype and trademark oak emblem. 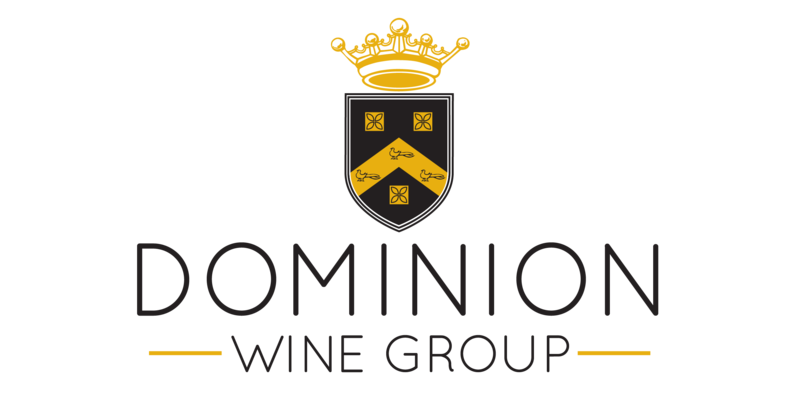 This Spanish vineyard's label design, logotype and coat of arms were custom designed grand developed by Acme from conception through the finished product. 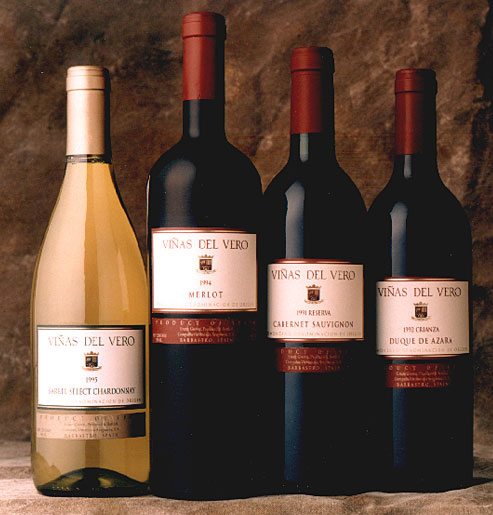 Another Spanish vineyard needing a re-vamp of their coat of arms and label design.